Feeling as though you have lost your edge? The fact is that might be correct, but it is not permanent. 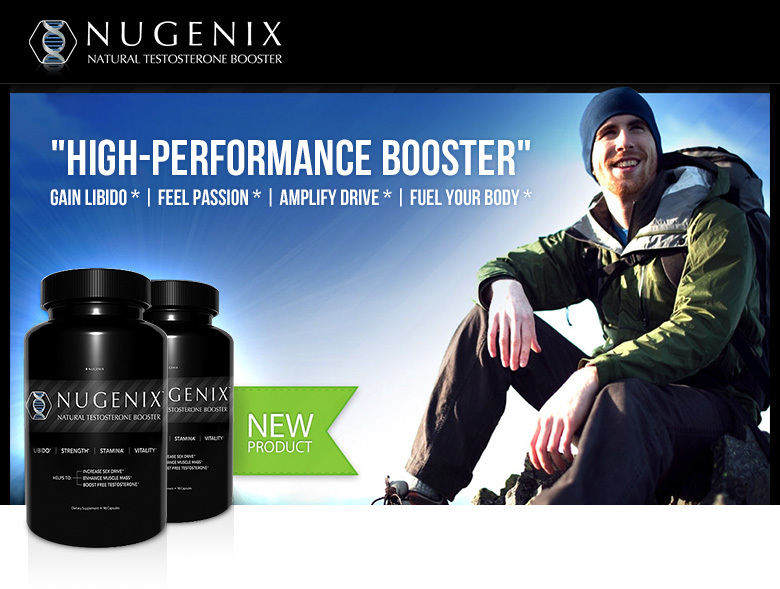 Nugenix Natural Testosterone Booster has the power to give you back control of your body. It is formulated with the highest quality ingredients available. 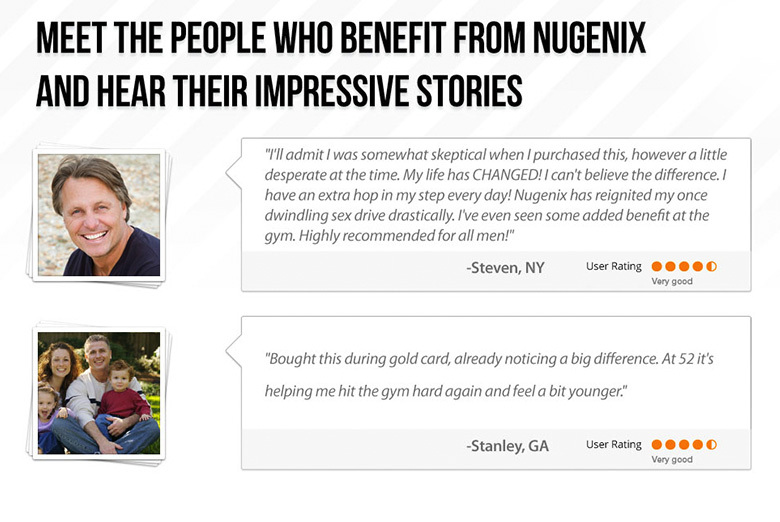 Nugenix Testosterone is your fast lane to performance and confidence in the bedroom, workplace or wherever. For as powerful as it is, it is extremely safe, with each ingredient being carefully selected to provide real results without any negative side effects. Q. How Do I Take Nugenix Testosterone? A. Take 3 capsules everyday with 6-12 ounces of water and on an empty stomach. An empty stomach can be considered at least 1 hour before eating or 2 hours after eating. Q. How Long Do I Take Nugenix? A. For best results, most users have found 1-2 cycles provided enough of a boost to increase natural levels and sustain them without additional supplementing. Results vary with each person. A. This product has been specifically made to be used by males who are 18 years and older. 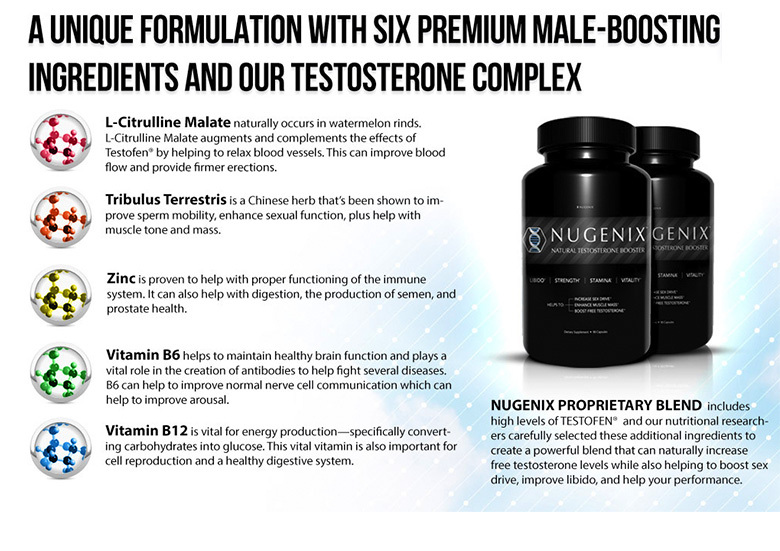 Nugenix Testosterone Booster should not be used by women or by children. If you have a medical condition or you are taking medications, you should talk to your doctor before taking it.